Props, Pistons, Old Jets And the Good Ole Days of Flying: 1928 Passenger, Express and Air Mail Routes in The United States. 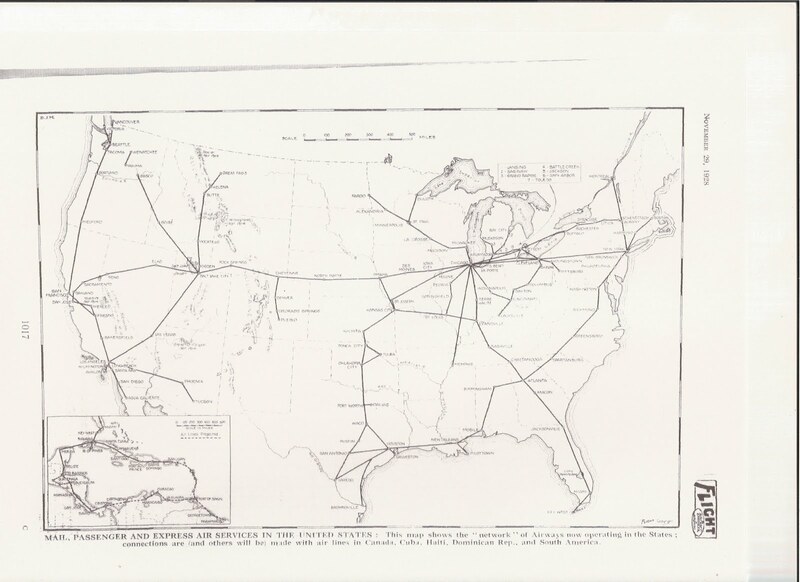 1928 Passenger, Express and Air Mail Routes in The United States. very shortly. For the year 1928. 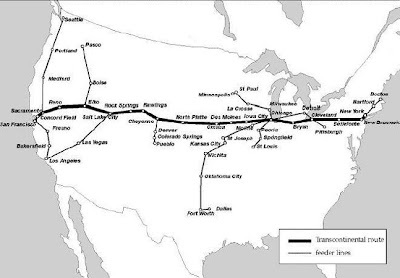 In every case, mails are carried under contract from the U.S.
New York-Chicago (723 miles), via Cleveland and Toledo. M.P.E. Operated by National Air Transport, Inc. (N.A.T.). Toledo-Detroit (50 miles). Branch line by N.A.T. also passenger service operated by Bluebird Airway. Stinson Detroiter Sm-IB (Wright J-5). Springs: Salt Lake : Elko : Reno ; Sacramento and Oakland. 1 Boeing 80 (" Wasp "). New York-Boston (219 miles), via Hartford. M.P.E. Philadelphia : Washington : Richmond : Greenboro : Spartanburg. 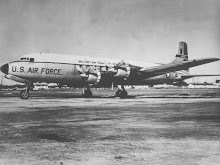 1 Fairchild Cabin (Wright J-5). 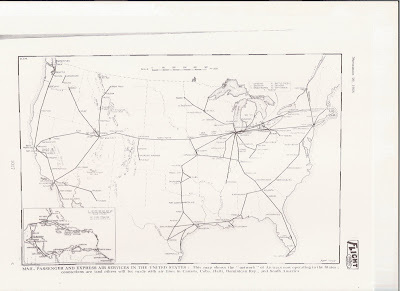 Atlanta-Miami (612 miles), via Macon, Jacksonville. New York-Montreal (350 miles), via Albany. M.P. Cabins (Wright J-5) ; 2 Pitcairn " Mailwings " (Wright J-5). Cleveland-Pittsburgh (121 miles), via Youngstown. M.P. Operated by Clifford Bell. Detroit-Chicago (252 miles). M. Ford Motor Co.
Detroit-Buffalo (218 miles). E. Ford Motor Co.
(P. & W. "Hornet")* 1 Laird Commercial (Wright J-5). Minneapolis-Fargo (230 miles), via St. Panl: Alexandria. P.E. Operated bv Universal Air Lines. Battle Creek : Kalamazoo : South Bend : La Poste. 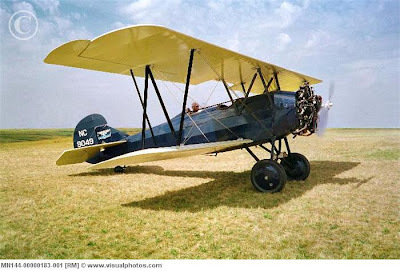 M.
4 Stinson mono (Wright J-5), 1 Laird (Wright J-5). Kalamazoo-Muskegon (85 miles), via Grand Rapids. Chicago-Cincinnati (267 miles), via Indianapolis. M.P.E. 2 Ryan Brougham (Wright J-5) ; 1 Stinson cabin (Wright J-5). Evansville-St. Louis (145 miles). M. Branch of above. Chicago-St. Louis (268 miles), via Peoria : Springfield. 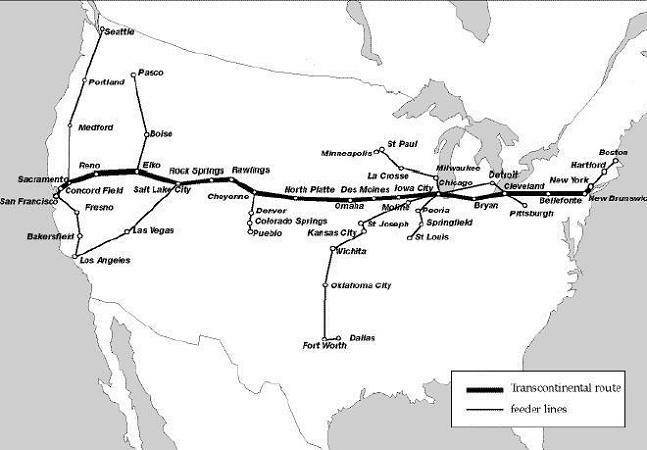 St. Louis-Omaha (401 miles), via Kansas City. 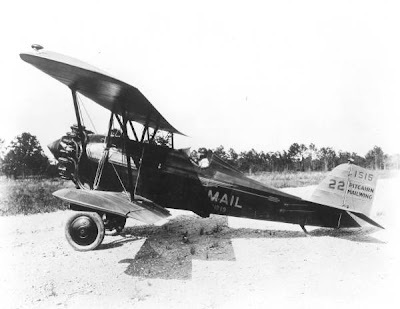 M.
•' Mailwing " ; 1 Travel Air (all Wright J-5). New Orleans-Laredo (615 miles), via Houston. M.
Branch of above ; also branches to Brownsville. Austin. M.P. Branch of above. Salt Lake City-Los Angeles (633 miles), via Las Vegas. (P. & W . " Wasp"). Salt Lake City-Pasco (540 miles), via Boise. M.
Transport Co. with Bach mono. (Wasp-Siemens). Ava : San Diego. P.E. Operated by Maddux Air Lines. Inc.
6 Ryan Brougham (Wright J-5). Los Angeles-Tucson (440 miles), via Phoenix. P.E.